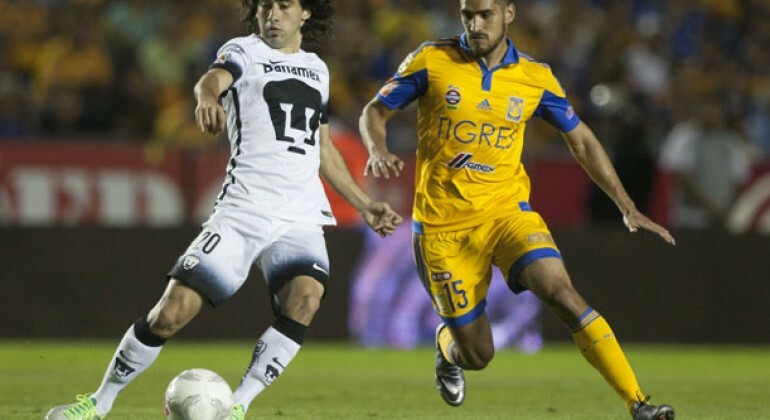 It was a repeat of the Apertura final on Saturday night as Tigres and Pumas faced off in Monterrey. But, as has often been the case in the Clausura, both sides put in disappointing performances in a dull 0-0 draw. 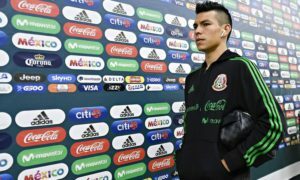 The suspicion is that Tigres and Pumas are paying the price of success and are fatigued from their exploits in both the Apertura Liguilla and in continental football. 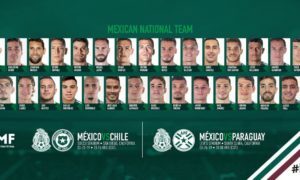 Both sides are taking their respective continental competitions seriously, with very little squad rotation between competitions, expect for Pumas’ trip to Venezuela last week when they sent a reserve side. 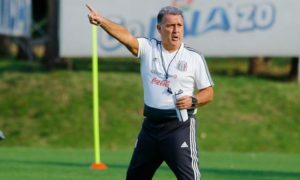 Whilst it’s long been known that it’s difficult for Mexican sides to compete on two fronts, particularly when one of those fronts is the Copa Libertadores, with all the lengthy trips involved in that competition, there’s another question of whether reaching the Apertura final affects performances in the Clausura. 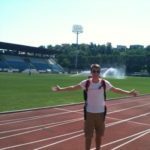 Going the distance in the play-offs greatly reduces time for players to rest and recover during the off-season, and doesn’t give managers much pre-season time to work on various aspects of the game, including player fitness. Considering these factors, you’d probably expect to see performances and results to go downhill in the Clausura following a run to the Apertura final. But is this suspicion the reality? The table below, which highlights Apertura and Clausura performances from teams making the Apertura final since the current Liga MX format was adopted, could provide the answer. Note that some Clausura performances and points totals are in italics. This indicates participation in the Copa Libertadores. As you can see, only twice did teams finish higher in the Clausura than the Apertura, and only one improved on their Liguilla result, Santos back in the 11/12 season. Points wise it’s a similar story, with six out of eight teams earning less points in the Clausura than the Apertura. In total, the eight teams picked up 40 less points in their respective Clausura campaigns compared to their Apertura’s, that’s five points less per team on average. The evidence therefore suggests that it is common for Clausura results to suffer after reaching an Apertura final. However, this may be due to participation in the Copa Libertadores rather than having a short winter break. Looking at the three scenarios when the Apertura finalists weren’t in the Copa Libertadores during the Clausura, only five less points were gained cumulatively. Overall, I don’t believe a conclusion on whether or not reaching the Apertura final affects Clausura results can be made. Whilst, on average, point totals and league positions dropped significantly between the first and second halves of the season, digging a little deeper reveals that Copa Libertadores participation may be the factor causing results to worsen. Therefore, success in the league phase, resulting in Copa Libertadores qualification, perhaps comes with a greater cost than going far in Liguilla. Whatever the reason, Tigres and Pumas certainly seemed to be suffering from fatigue in Saturday’s match, and both sides have experienced some struggles in the second half of this season. Perhaps the upcoming international break, which will give a fair few players from both sides a must-needed rest, will help Tigres and Pumas hit the heights of the Apertura as we reach the business end of the Clausura.